Is Your Wallet Causing Your Back Pain? If your wallet is big and bulky and your sitting on it in your back pocket you could be at risk!! Your wallet can be a real pain for your back and buttocks and can even irritate the sciatic nerve causing shooting pain into your leg! You may have heard of this condition known as piriformis syndrome or hip wallet syndrome. 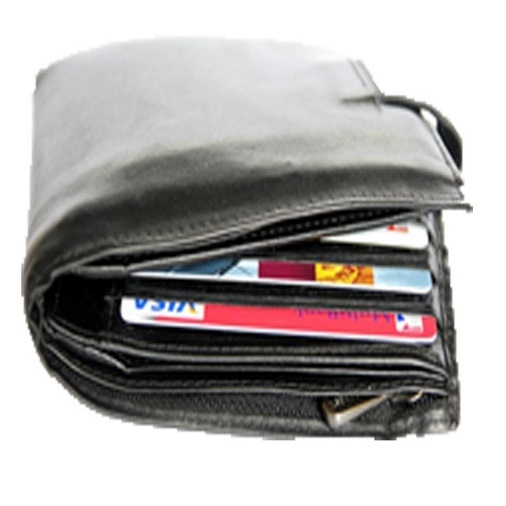 The wallet acts as a wedge forcing the pelvis, spine and body out of alignment. It causes your spine to twist which will pull on the muscles and make them ache in your back or buttock. As you can see by the image this makes your hips unlevel, showing the right hip to be higher, and can cause muscle spasm down the legs as well. 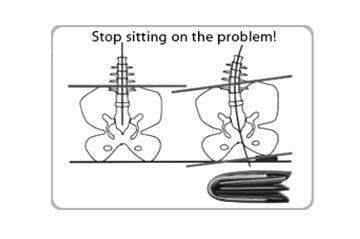 Long term this will result in spinal and postural stress and yes you guessed it, pain. The wallet can also put pressure directly onto the sciatic nerve, which runs down the leg. If you pinch this nerve you will end up with leg pain, tingling and/or numbness. No-one should ignore leg pain as it is a sign of nerve compression, and you need to call us to sort it out. The longer a person has leg pain, the longer it takes to recover, so you should call us sooner rather than later. It doesn’t take long to suffer symptoms especially if you are sitting on your wallet for a prolonged period, or driving for more than half an hour. 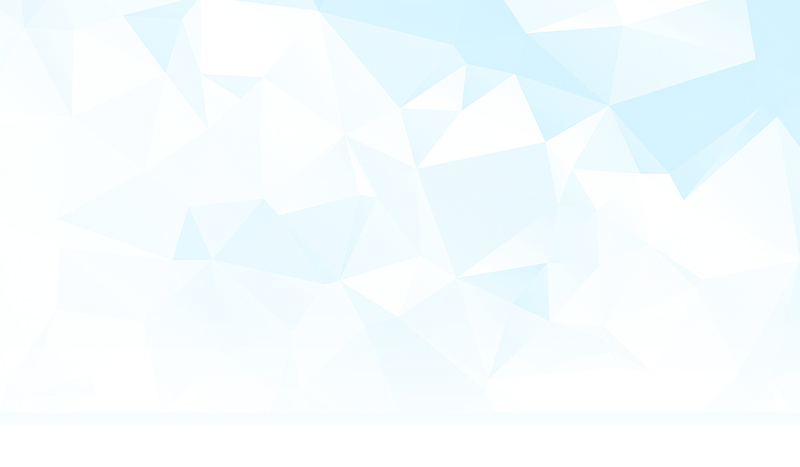 Now you know you can take steps to move the wallet which is the easiest option. Call us on 01202 300320 if you need any advice. Share to spread the word! Castle Lane & Fordingbridge – “The Award Winning Chiropractic Clinics”.